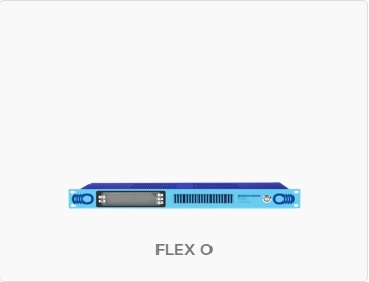 The FLEX O Server can receive and decode up to 4 FLEX streams simultaneously. The FLEX O Server receives these streams through a normal Ethernet connection. 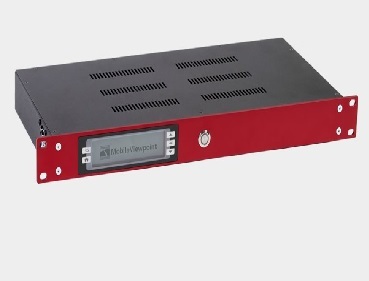 The WMT FLEX O Server then turns the signal into SDI with embedded audio. The FLEX O is available in 4 models, Single decodes 1 Transmitter, FLEX O2 decodes 2 Transmitters simultaneously, FLEX O3 decodes 3 Transmitters simultaneously and FLEX O4 which decodes 4 Transmitters simultaneously.